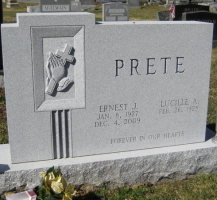 The tradition of creating a memorial to honor a loved one is as old as humanity itself. It is part of our natural desire to show our love and respect for those who have touched our lives. It is a powerful way to express our feelings in a creative and enduring way. 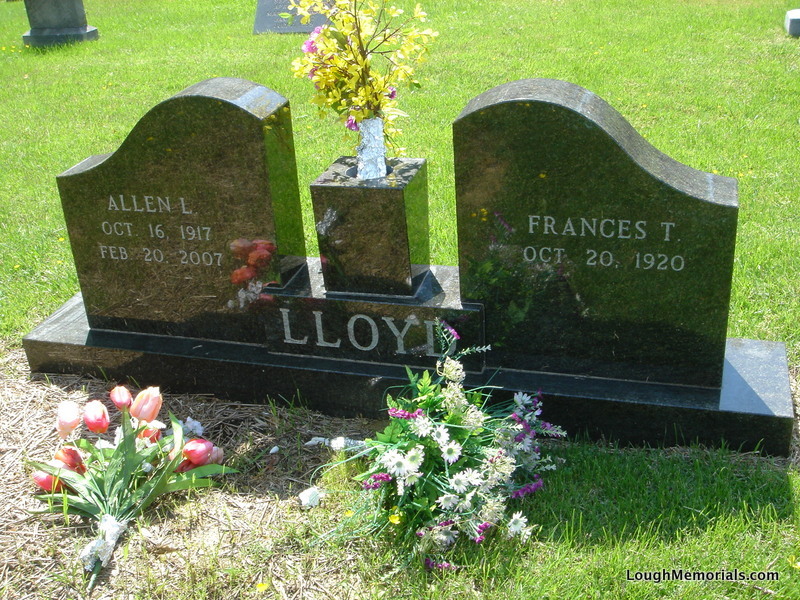 No one is more experienced in helping families with memorialization than Lough Memorials in beautiful downtown Frederick, MD. 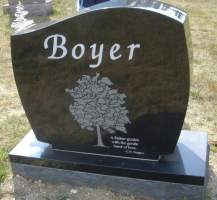 We invite you to take a look at our gallery of memorials displayed in a variety of sizes, colors, and unique shapes. Please contact us or stop by our Frederick, MD memorial showroom during business hours. 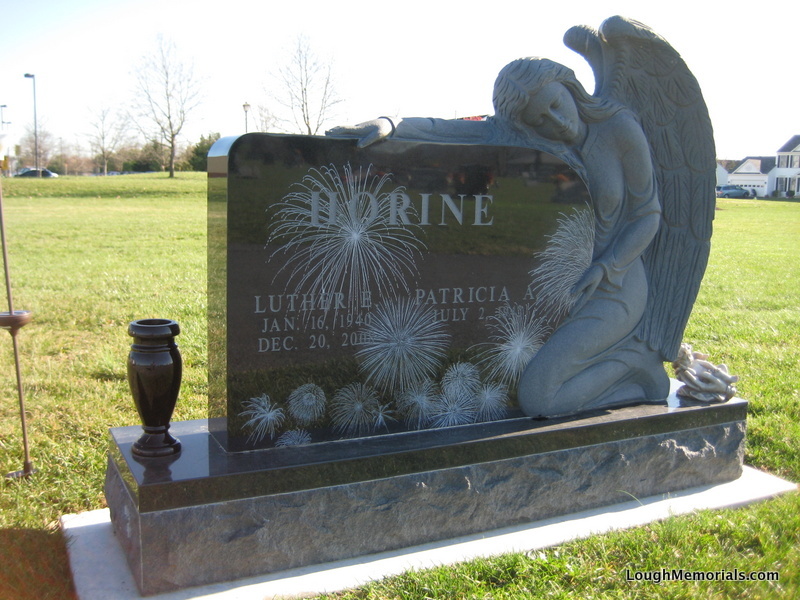 Our Maryland Memorial & Monument Showroom is located at the entrance to historic downtown Frederick, Maryland directly across from the Mount Olivet Cemetery. Our business hours are Monday-Friday 9am-5pm, Sat & Sun Open By Appointment. 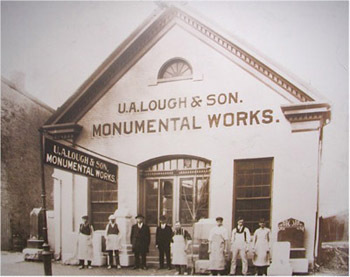 Lough Memorials was founded in 1874 by Uriah Alexander Washington Lough. In 1912 the business re-located to 121 South Market Street in Historic Downtown Frederick, MD where it remains today. Before retiring U.A. Lough brought his son Charles into the business. 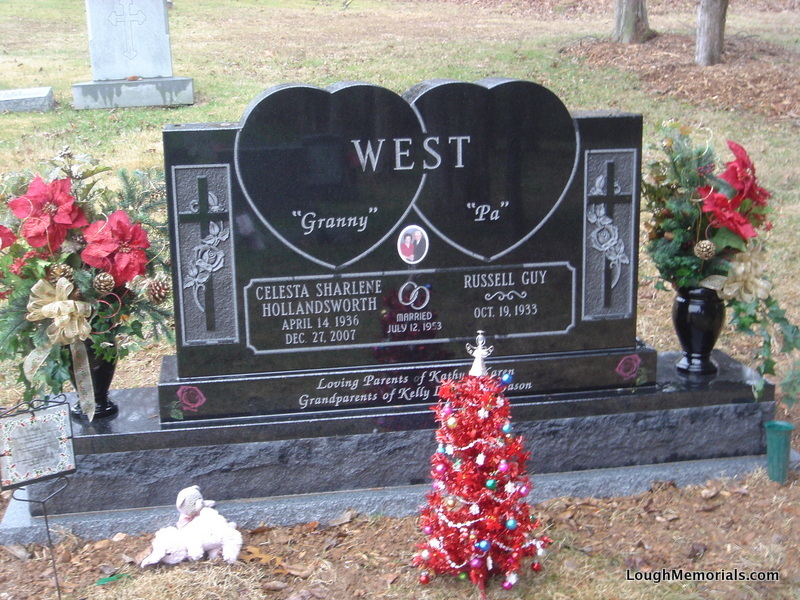 Charles eventually retired and sold the business to two of his dedicated employees; Wilson Waltz and Frank Griffin. In 1982 Wilson Waltz sold the business to Merkle Monuments an established family owned memorial business with a tradition of excellence in quality and craftsmanship. 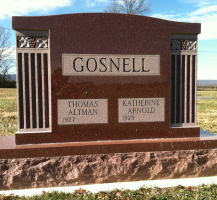 Geoffrey Merkle Irwin, grandson of Raymond G. Merkle (founder of Merkle Monuments) is now one of the owners. 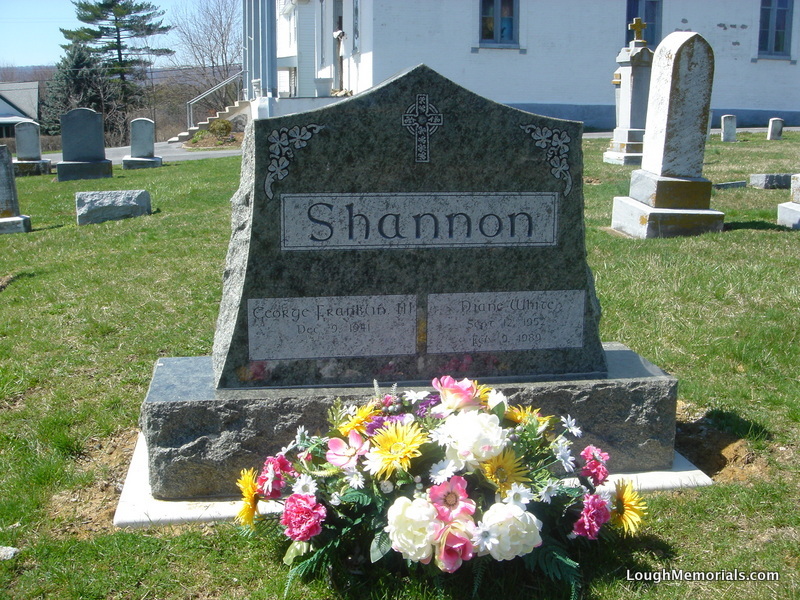 The staff at Lough Memorials knows the importance of family, and strives to treat each and every customer like family of their own. We are proud of the reputation we have built for providing the highest standard of service in the industry. 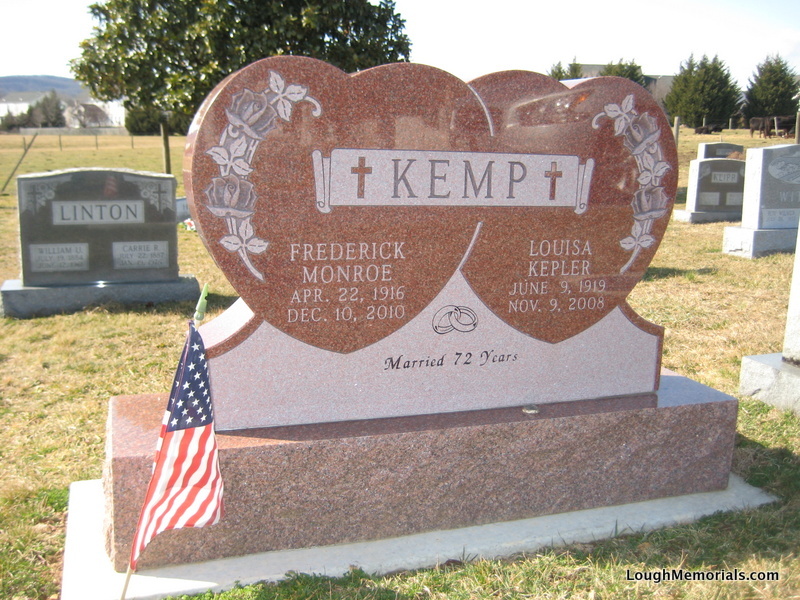 We welcome you to stop in and view our Frederick, MD gallery of memorials during business hours. Our friendly and professional staff will answer any of your questions in a no pressure environment. Rock of Ages has set the standard in stone worldwide. 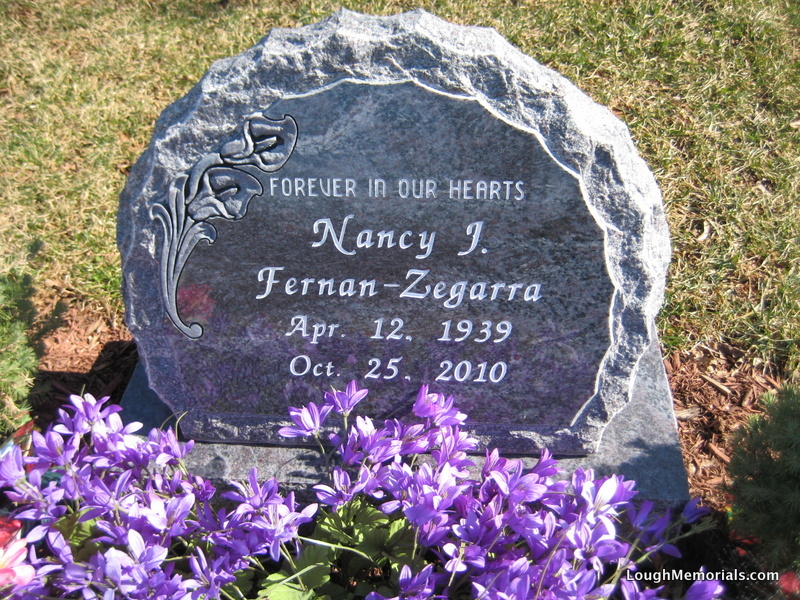 No one is more experienced in providing higher quality granite and versatile service than Rock of Ages, and no one stands behind the projects they produce like Rock of Ages. 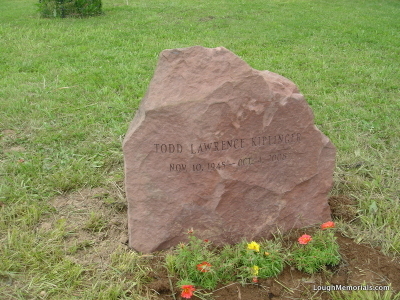 Lough Memorials, in Frederick, MD, is proud to be an authorized dealer for Rock of Ages®. We stand behind the superior craftsmanship and design of their products. Give us a call or stop in our showroom to learn more.